Available all year for group bookings of 14 – 30 people. 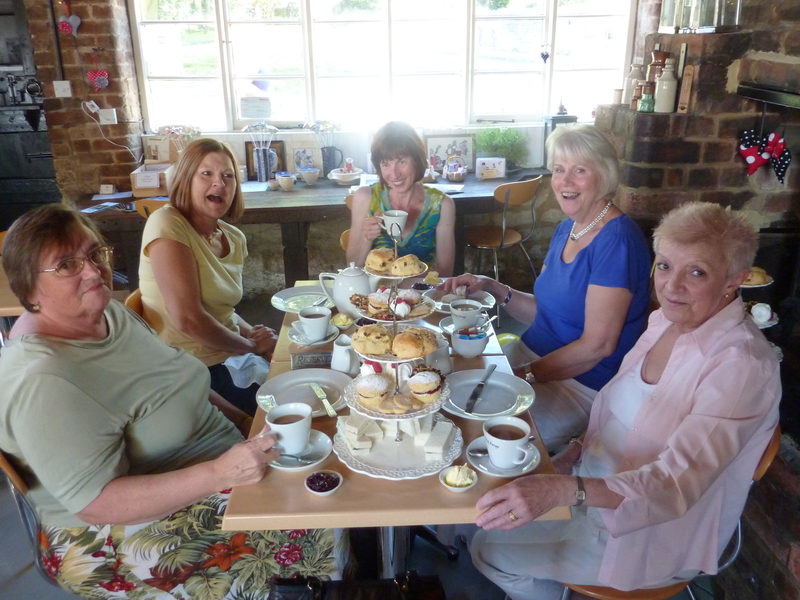 Our afternoon teas consist of a selection of finger sandwiches, fine homemade cakes plus scones with jam and cream. *Now booking for Mothers Day afternoon tea special, 11th March, 2pm. Call 01536 330014 to reserve your space.